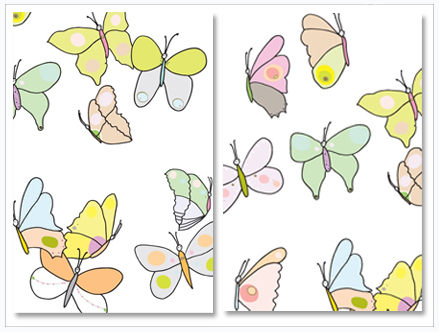 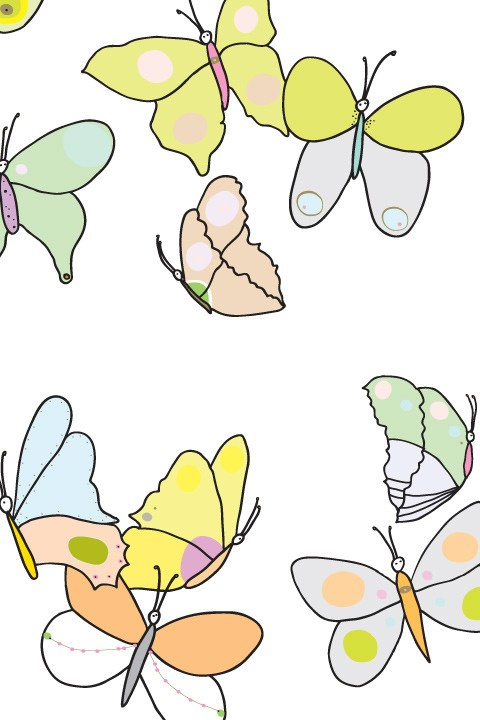 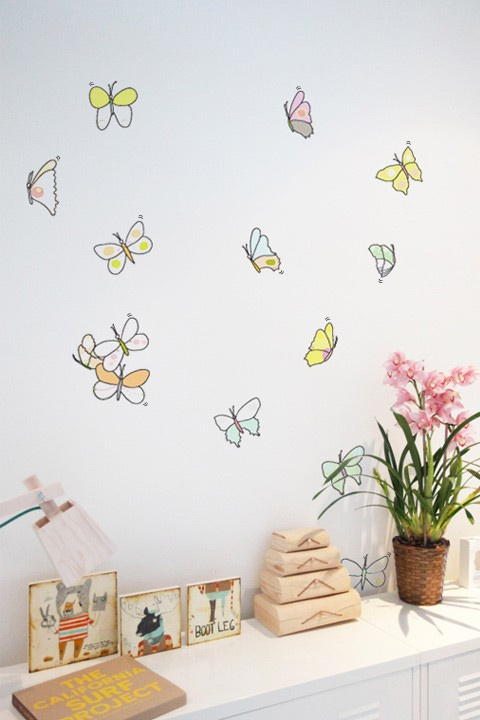 Dress your kid's walls with these gentle and poetic Butterflies rendred in a water-paint tone. 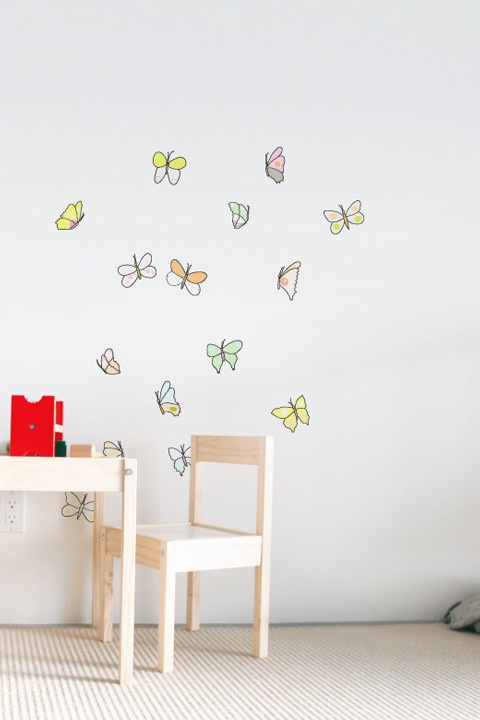 This Butterfly pack contains a total of 15 re-stickable wall stickers. 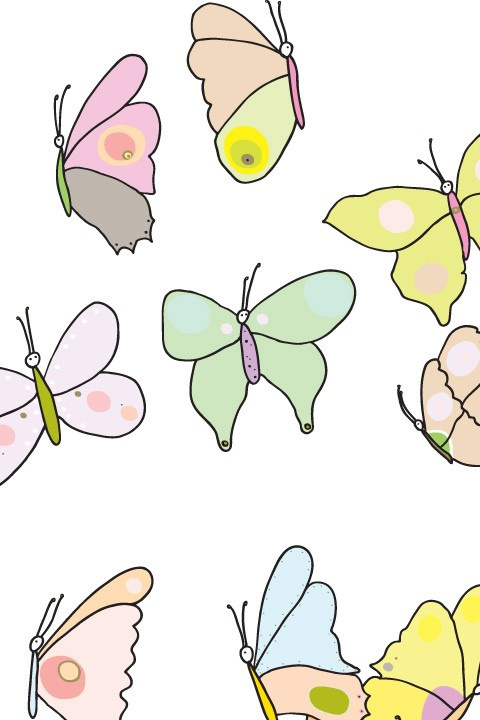 Every Butterfly is different so their size vary from 8cm x 10cm to 14cm x 14cm.